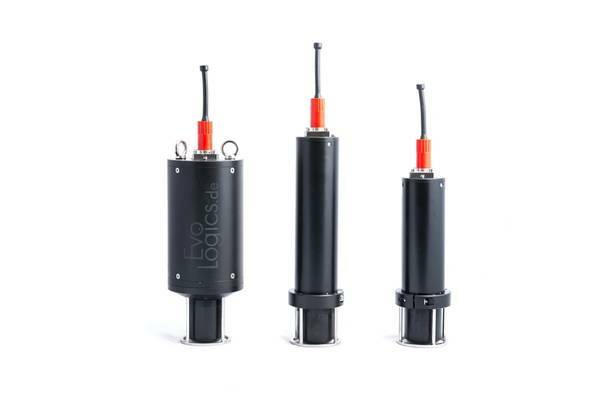 EvoLogics has introduced the latest addition to its range of underwater acoustic modems, the new generation S2C T modems, at Ocean Business 2019 in Southampton, UK. Dubbed “tiny”, this light and ultra-compact design represents a size reduction of almost 20% compared to EvoLogics M-series mini-modems at only 25 cm standard height and 1200 g weight, the manufacturer said. The S2C T series form factor will be available for EvoLogics’ high frequency models, catering to modern size- and weight-sensitive applications with four frequency range/directivity options. The new model features a fully-fledged S2C engine with no compromises in acoustic performance. According to EvoLogics, it is a great fit for small autonomous underwater vehicles (AUV) and remotely operated underwater vehicles (ROV) where seamless integration of the components is critical. Perfect as transponders for positioning, the S2C T are capable of simultaneous tracking and reliable bi-directional data transmissions with advanced networking. The “tiny” modems are fully compatible with existing EvoLogics hardware and deliver a great performance in most challenging conditions. EvoLogics S2C spread-spectrum communication technology stems from bionic concepts and over the years evolved into a whole ecosystem of products. 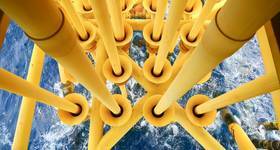 This includes several series of underwater acoustic modems, modular underwater positioning systems (USBL, LBL, SBL), as well as a framework for developers in both networking and hardware design.